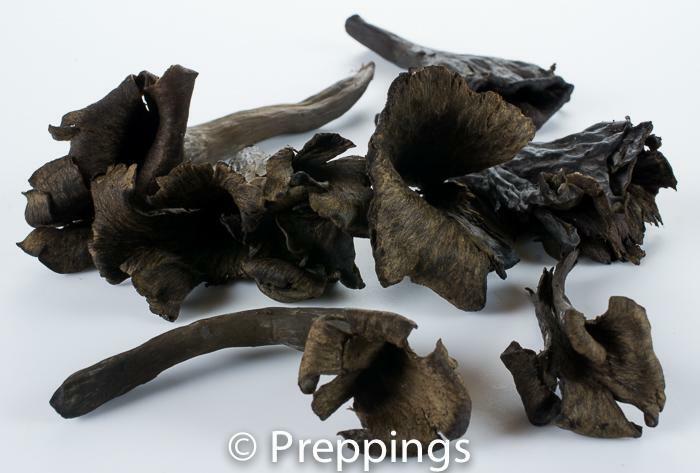 The black trumpet mushroom is a unique mushroom and the closest similarity would be the Morel Mushroom. 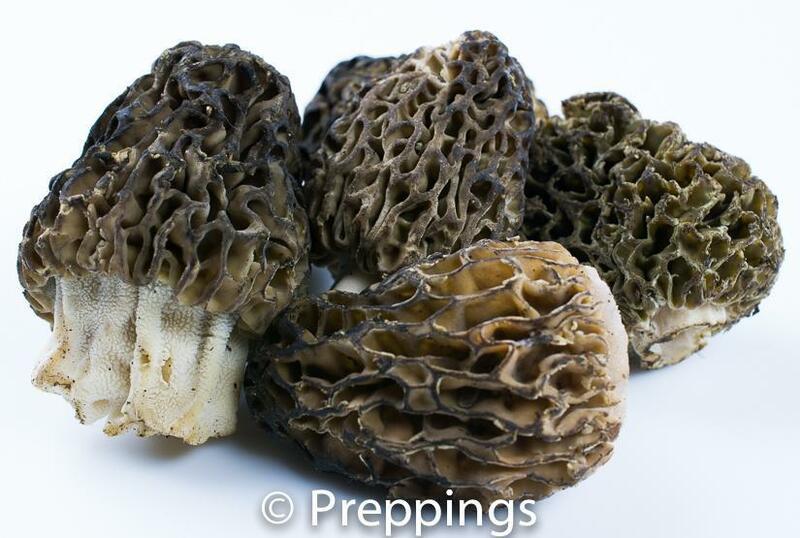 Where as the Morel Mushroom has a spongy texture the black trumpet mushroom has a pleasant dry-woody texture and a earthy flavor. 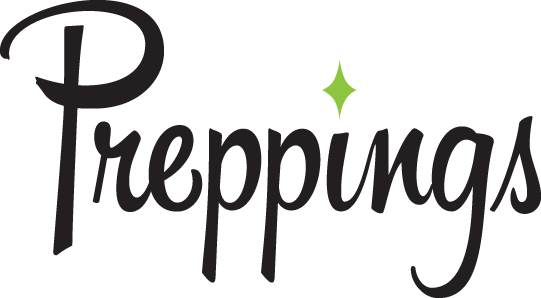 Sauté with Garlic and Onion and serve as a side dish or add to a risotto, soup, stew, or pasta dish.